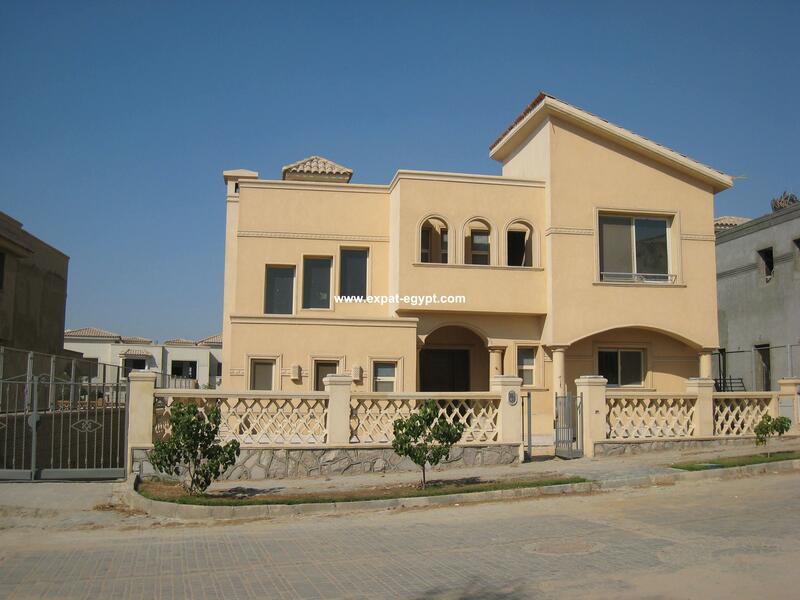 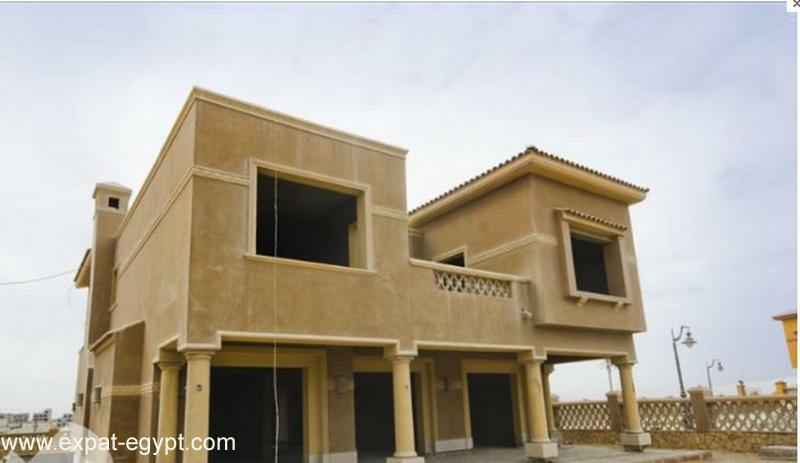 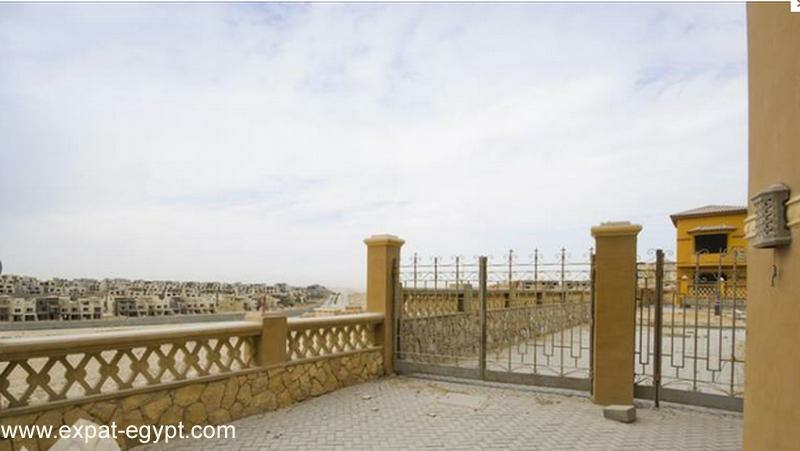 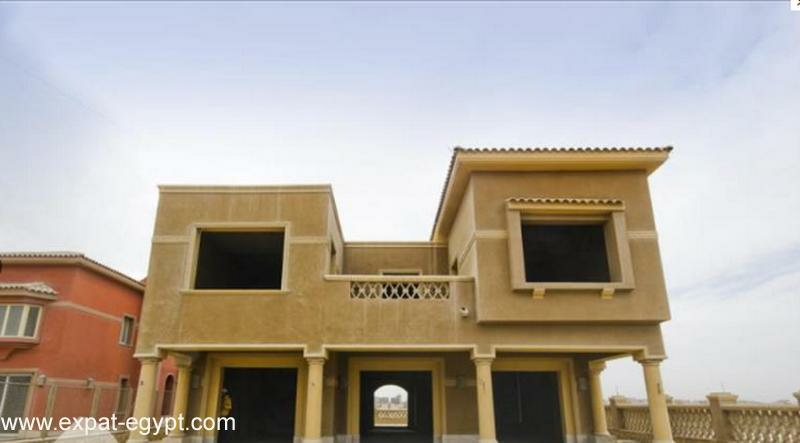 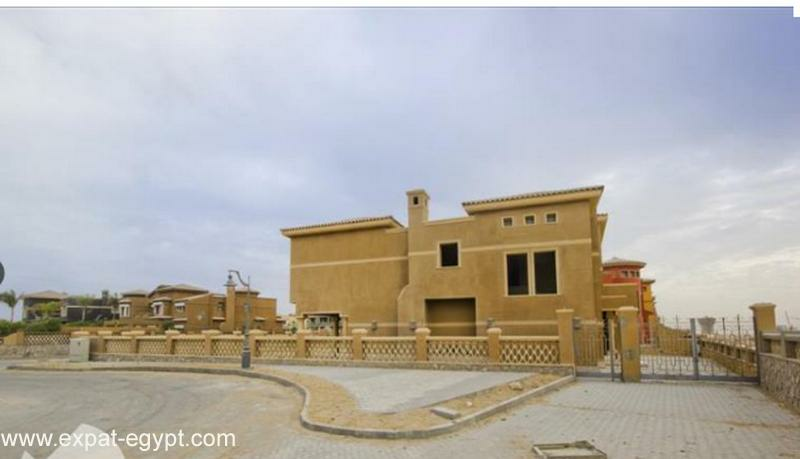 Villa for Sale in Palm Hills Compound in Sheikh Zayed, 6th of October. 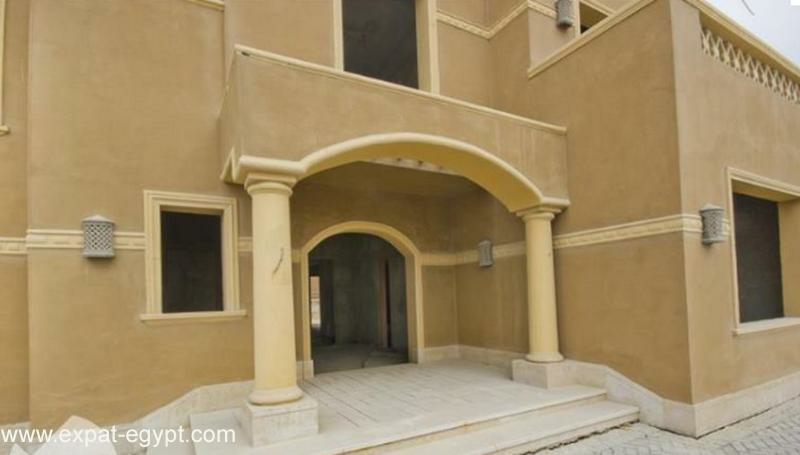 Palm Hills Compound in Sheikh Zayed, 6th of October. 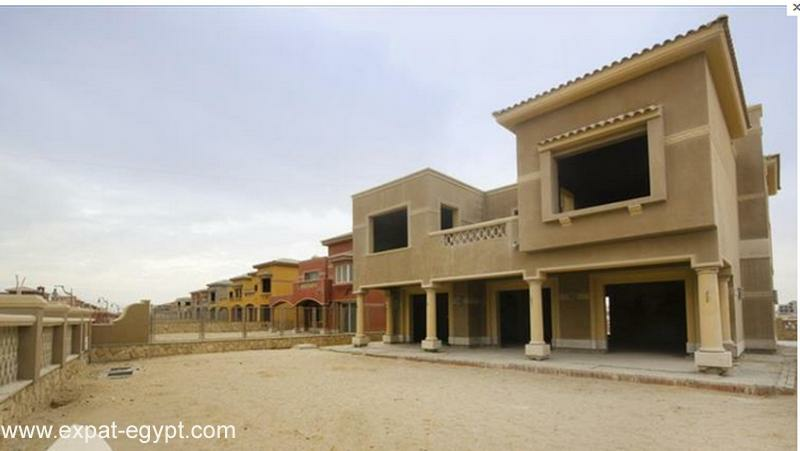 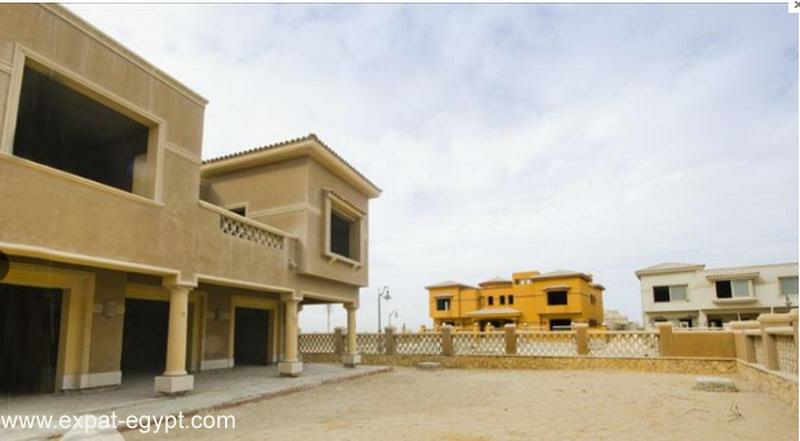 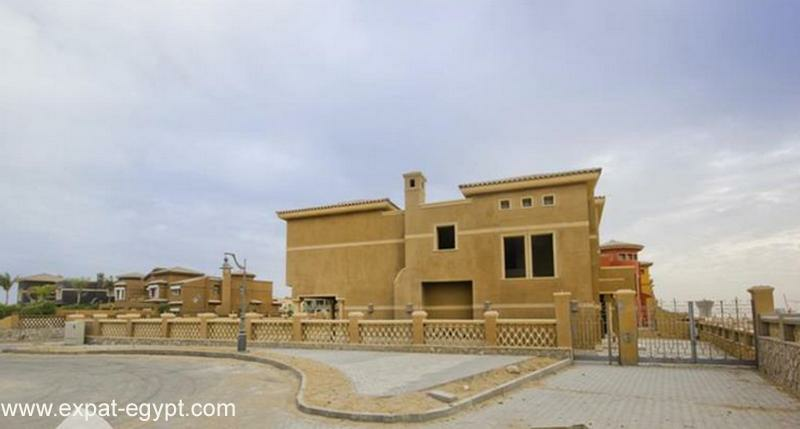 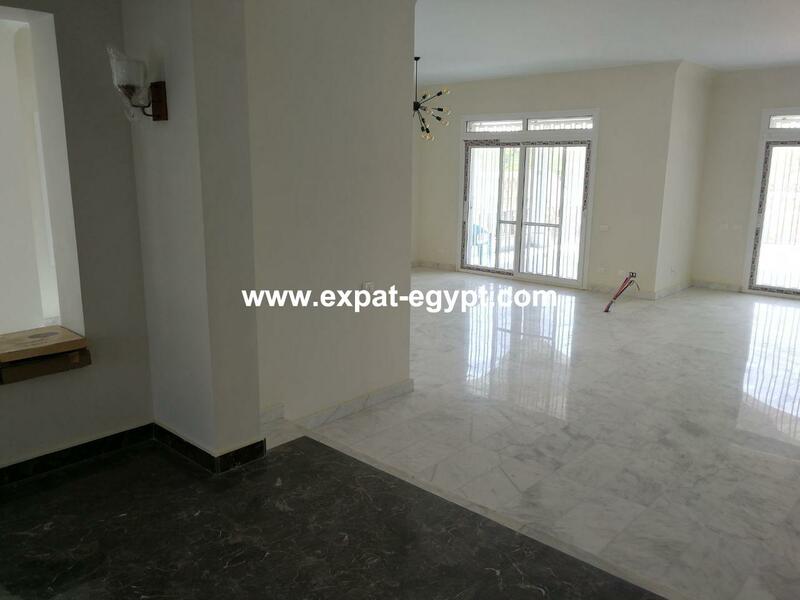 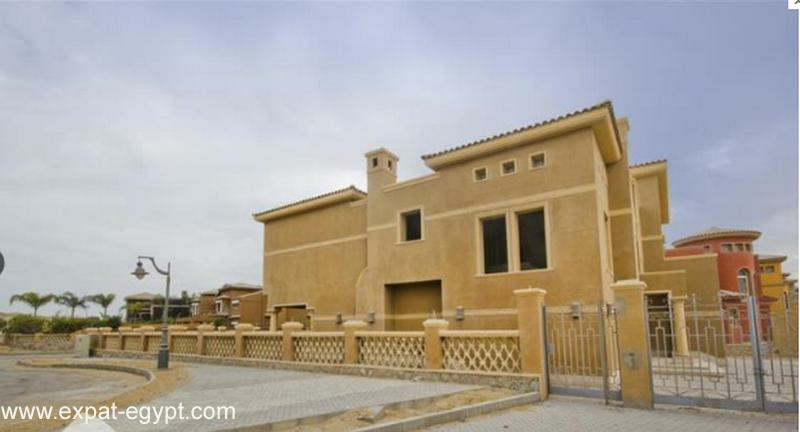 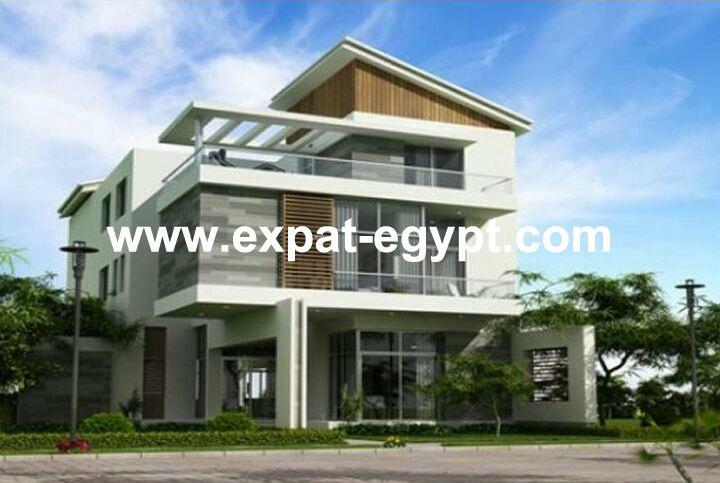 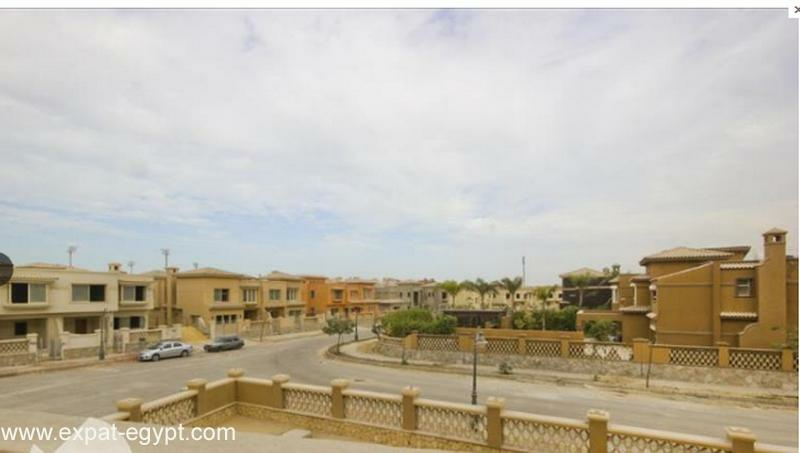 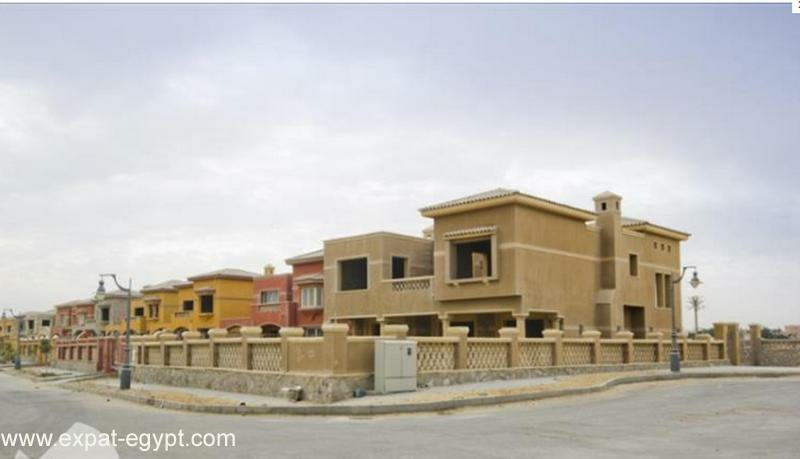 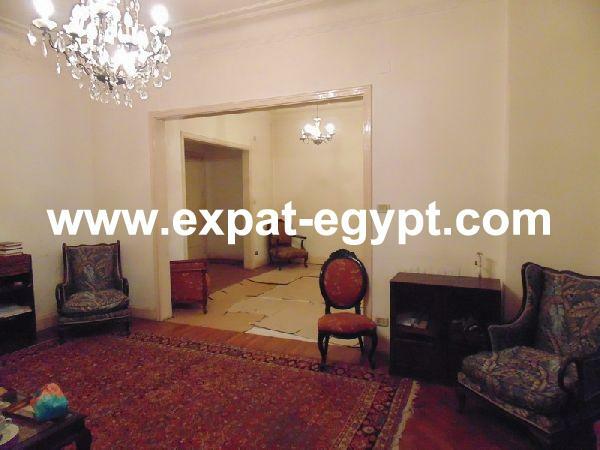 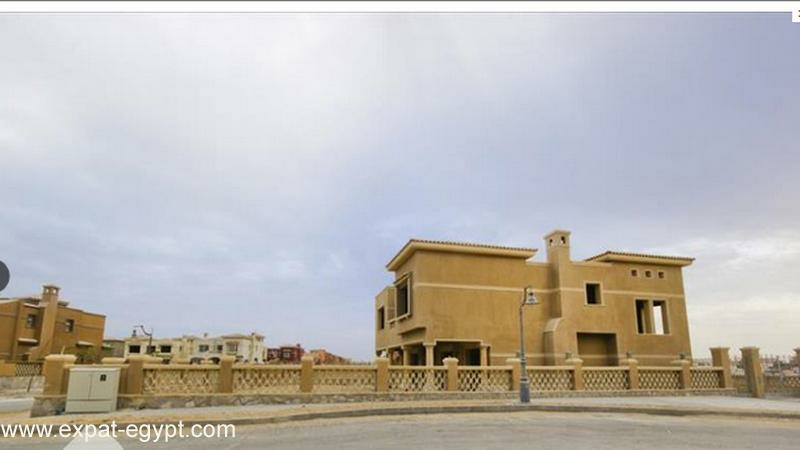 villa located in ‘palm hills’ compound in 6th of october. 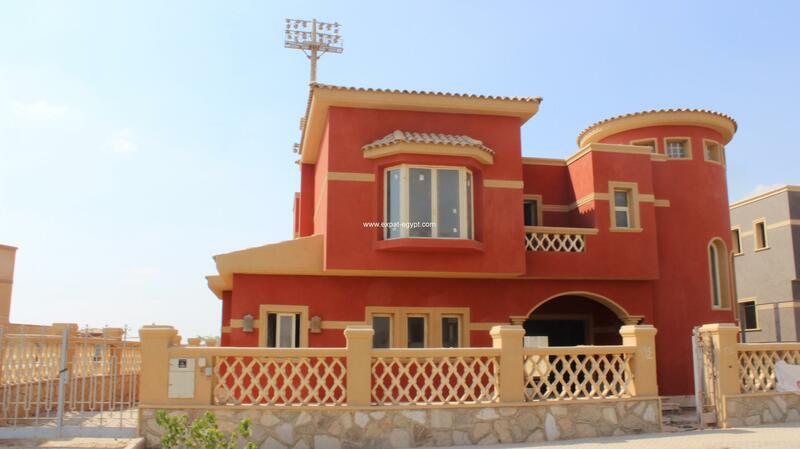 this 560 m² villa features a spacious reception & dining area, a living room, 4 bedrooms, a maid room, a driver room, a laundry, 5 bathrooms and a terrace. 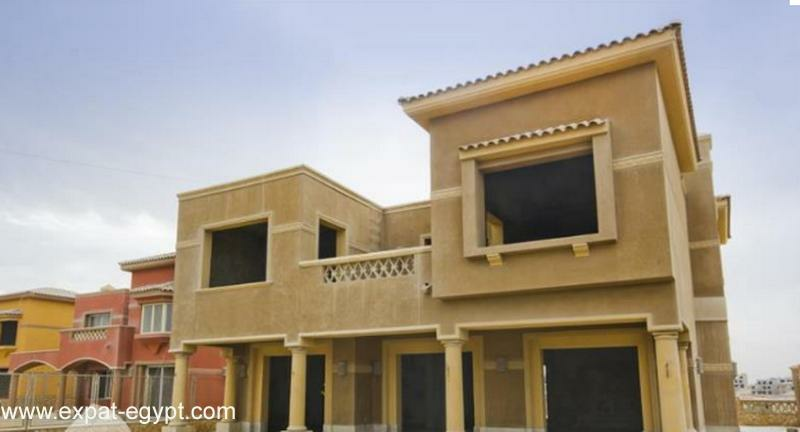 all bedrooms have their own private bathroom.